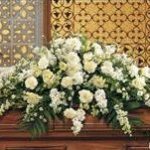 Florris Luella Jackson Williams passed away peacefully on April 8 at Aloha Independent Living under Hospice Care in San Diego, Calif.
Robert de Johgh's coworkers and friends from American Institute of Architects have created a website where others can send condolences, videos and photographs. 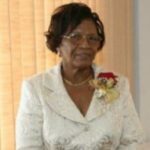 Rehenia Almira Fredericks Monsanto Latortue died on March 9. 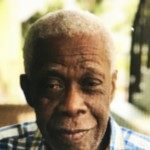 Valentine "Patchy" Hodge was born June 28, 1940, and he was called home on March 2. 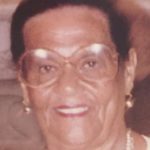 The family regrets to announce the passing of our dearly beloved mother, grandmother, great-grandmother, cousin and aunt, Maria Rosalia Estrill DeGraff, who passed March 14. 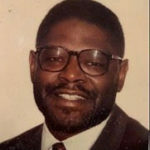 Benjamin A. Currence Esq. 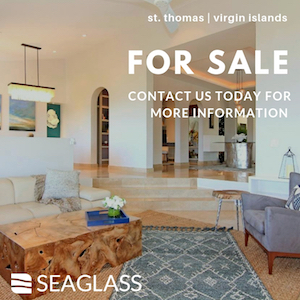 of St. Thomas, U.S. Virgin Islands, died on Feb. 25. 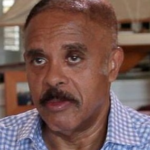 Robert Charles deJongh Sr., known affectionately as ‘Bobo’, Bobby, and Bob, was born on July 27th, 1946, on the island of St. Thomas in the United States Virgin Islands. 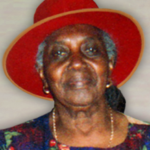 Sylvanita V. Harrigan died on Feb. 18. 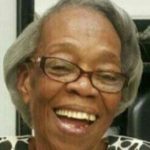 Joyce Juanita Battiste Clarke, age 86, of St. Thomas, U. S. Virgin Islands died on Tuesday, Feb. 26, in Florida.